Blowout Sale! 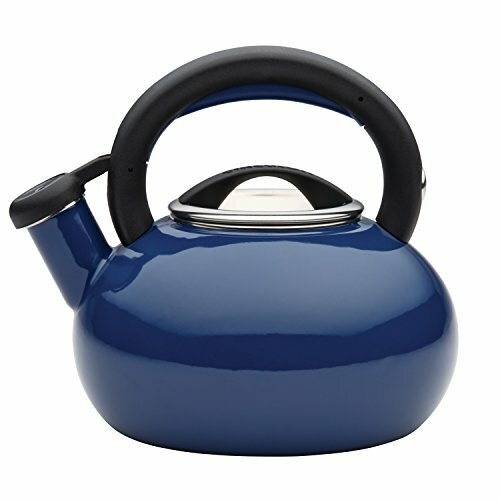 Save 51% on the Circulon Teakettles Sunrise Whistling Teakettle, 1 1/2-Quart, Navy Blue by Circulon at Baking Love. MPN: 51392. Hurry! Limited time offer. Offer valid only while supplies last. The Circulon 1-1/2-quart sunrise teakettle provides style and functionality for everyday cups of tea, coffee and other hot beverage, and then some.